Watched two documenatries on my Plex while spinning. 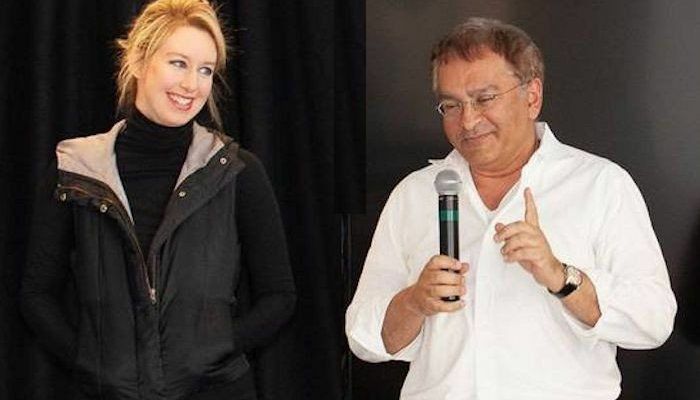 The first one was The Inventor: Out for Blood in Silicon Valley starring American and my Sweetheart Elizabeth Holmes. This is perhaps not strictly investigative in many ways but then it is from a different perspective. Totally impressed given the many years she mesmerized many of us and lots of investors and politicians despite science and physics being against her. I liked the whispers that she doesn't blink her eye and has a made up (?) voice. Was surprised, that she was romantically involved with Sunny. Strange that wiki doesn't have his pic! 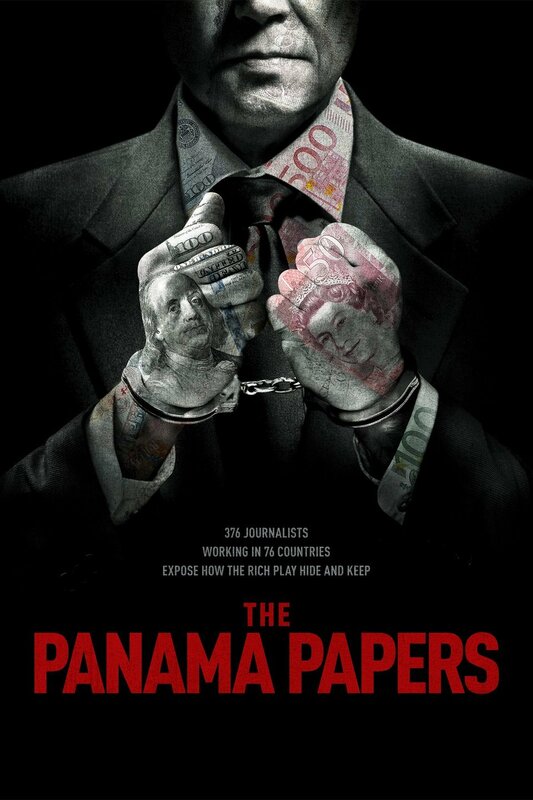 Second, watched The Panama Papers (2018). Loved the impact of true global investigative journalism and the impact ICIJ had. Interesting to see few notable Indians also mentioned among the documents leaked. Great work by sueddeutsche on carrying out such a huge undertaking!